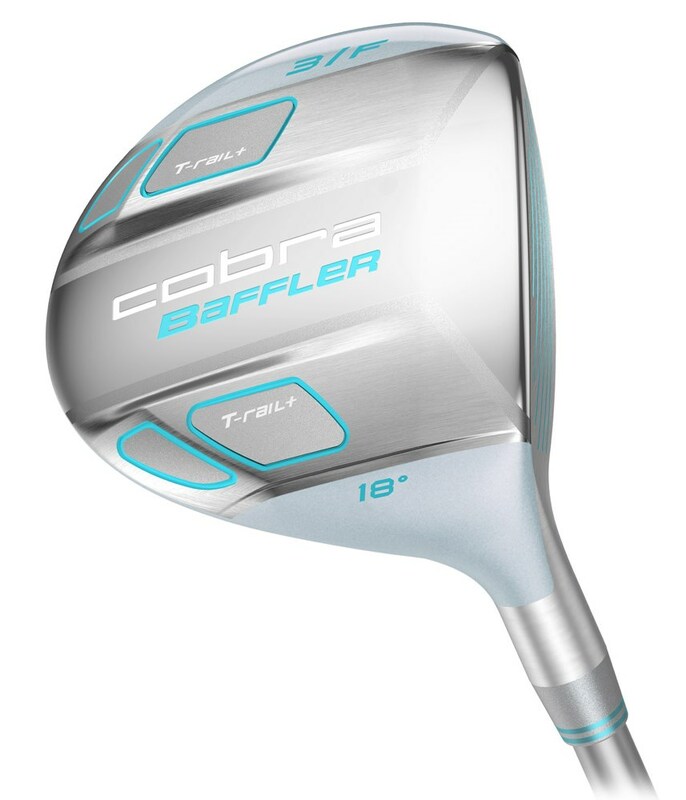 The Cobra Ladies Baffler T-Rail+ Fairway Wood is designed to deliver maximum forgiveness on shots. 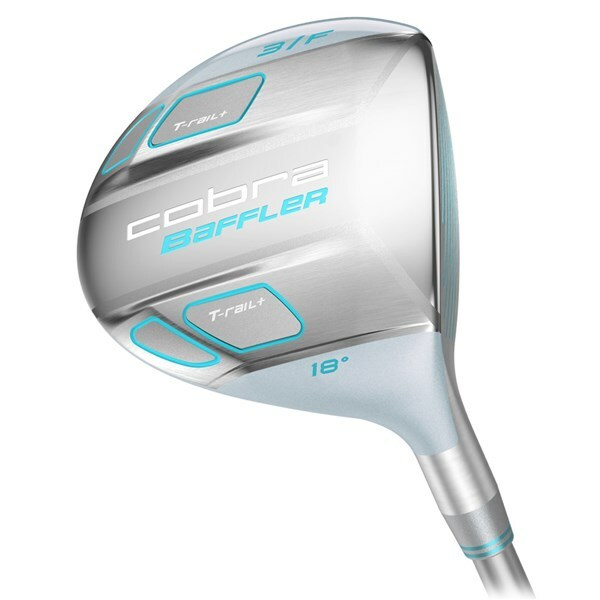 Following on from the success of the original Baffler T-Rail, the T-Rail+ has been redesigned with a shallower, stronger face to provide a higher launch shot as well as giving faster ball speeds. 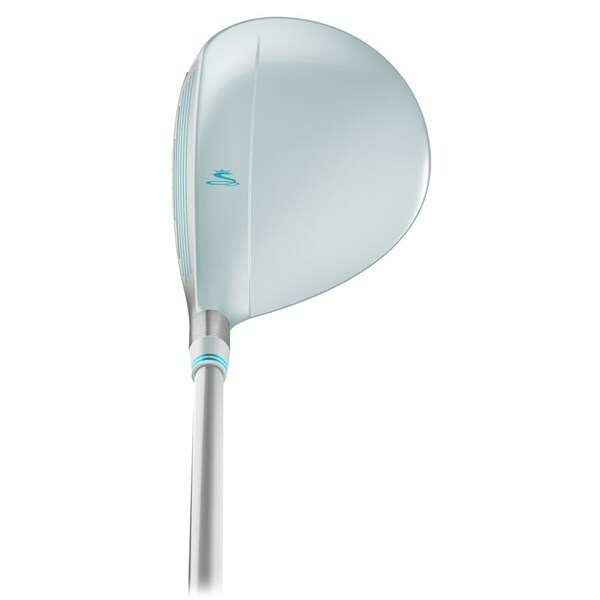 This Fairway Wood really is golf made easy. 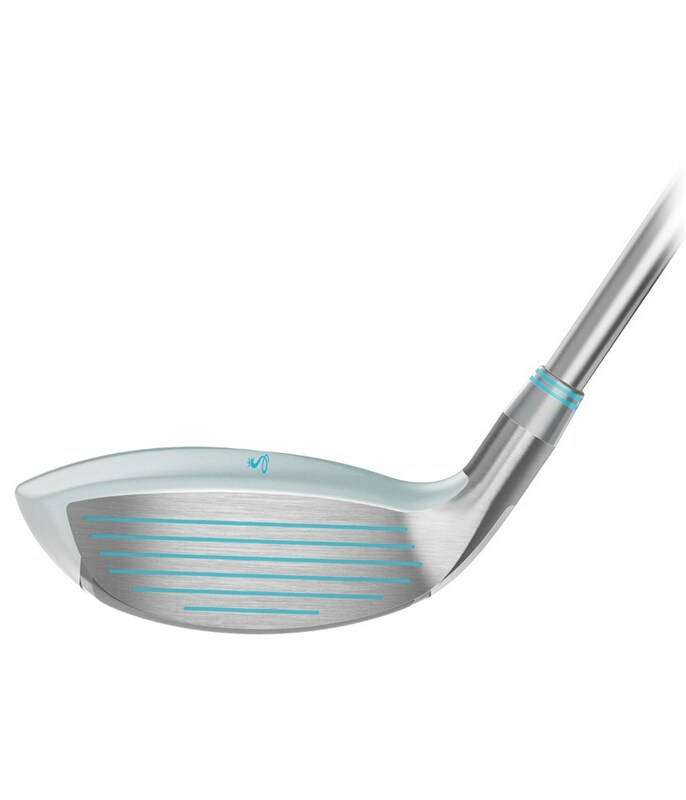 The high density sole tungsten weights help promote higher and longer ball flights. 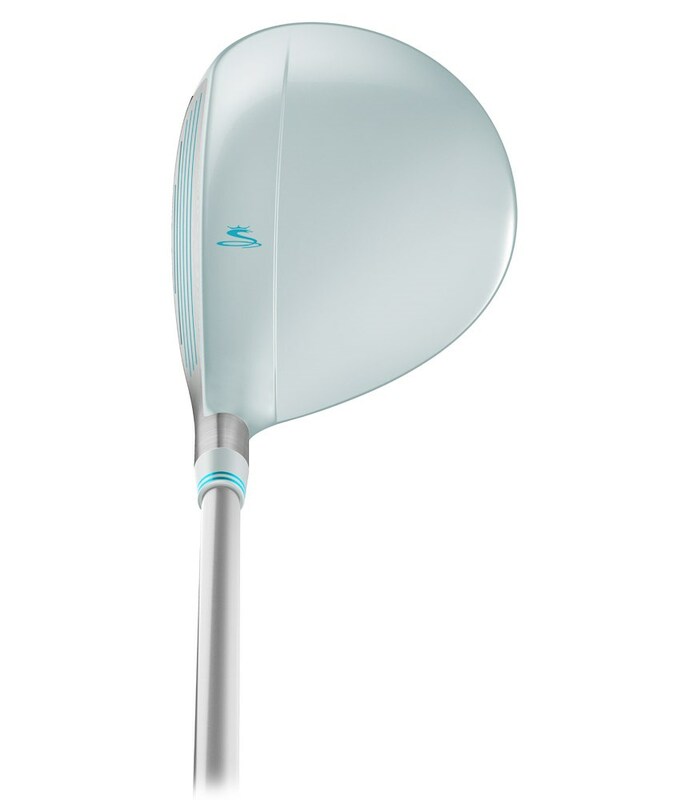 The shallower face of the T-Rail+ gives a low centre of gravity to give a high launch on shots and better carry for longer distance. 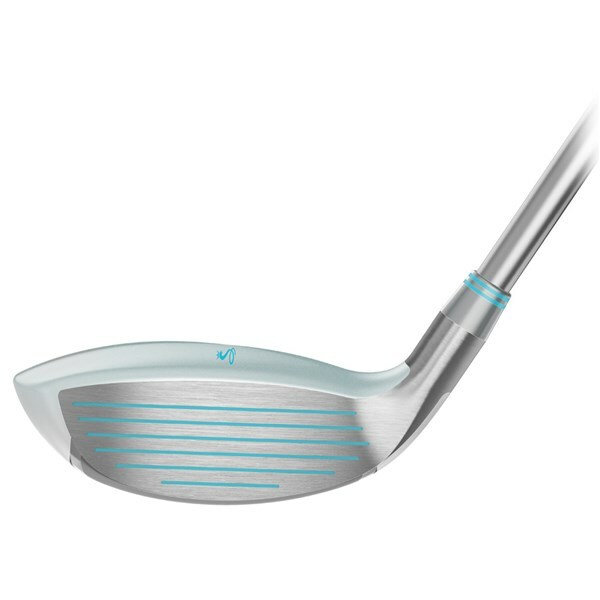 The face of the T-Rail+ is made from a 465 Maraging high strength steel which in turn helps deliver faster balls speeds and longer distance.